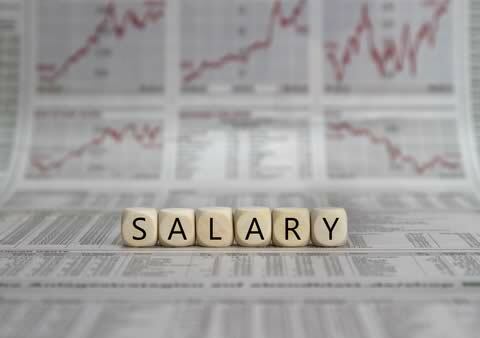 In some cases, employment contracts are negotiated on a net salary (take-home) rather than a basic salary. 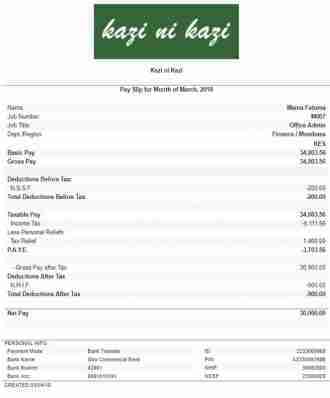 This can get tricky when it comes to determining statutory deductions (NHIF, NSSF & PAYE), since these are typically calculated on BASIC SALARY. For this reason, we have now introduced NET PAY computations in salary processing. Now you can easily feed in an amount that can either be BASIC SALARY or NET SALARY, when processing, the system will make back-calculations on your NET SALARY to determine the corresponding BASIC SALARY. 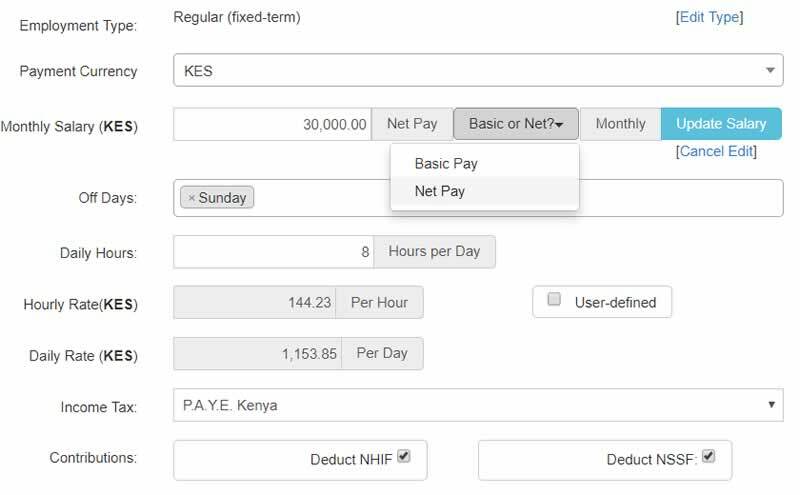 This will enable Wingubox Payroll to calculate accurate statutory deductions.